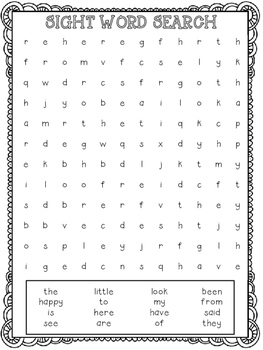 This pack includes 5 different sets of sight word searches (25 word searches total). 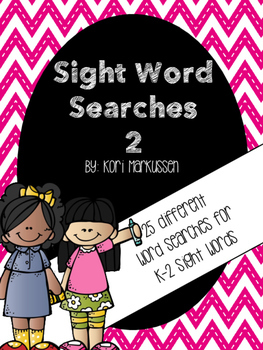 The words are K-2 sight words. 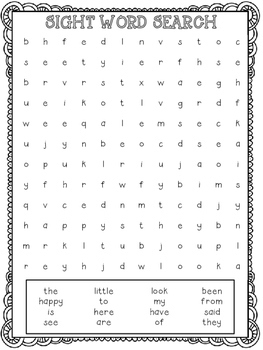 These are great for early finishers or laminated and put in word work stations.